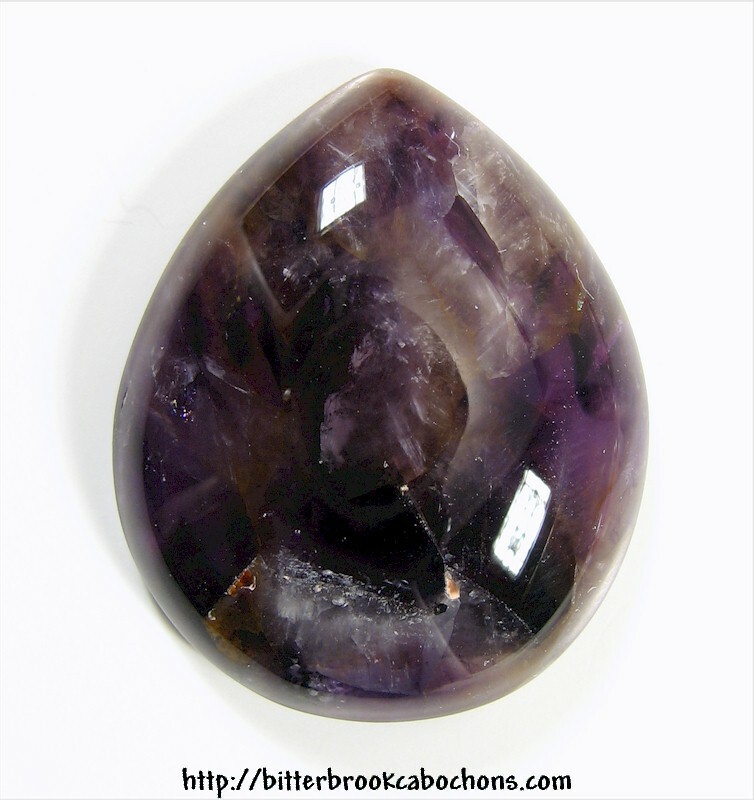 This fat piece of Amethyst was probably chiseled out of an Amethyst cathedral. I'll take another photo so you can see the even purple coloring throughout. Dimensions: 31mm x 26mm x 8mm. Weight: 47.00 carats.